The Space Pirates are recurring enemy types in the Metroid games. 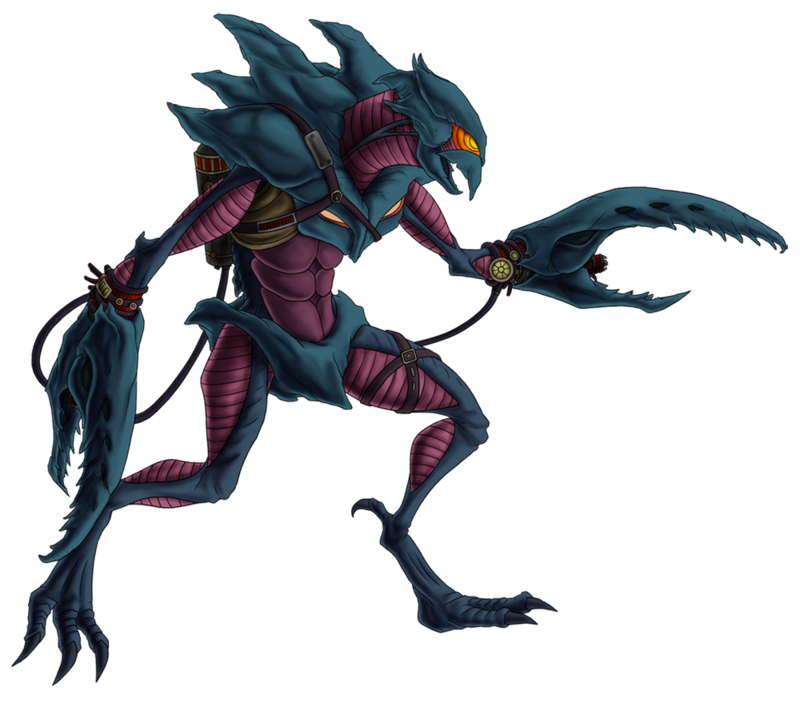 They debuted as the Zebesians in Super Metroid (1994) and went through a couple of redesigns up to currently Metroid: Other M (2010). Space Pirates is also the name of the army led by Mother Brain.